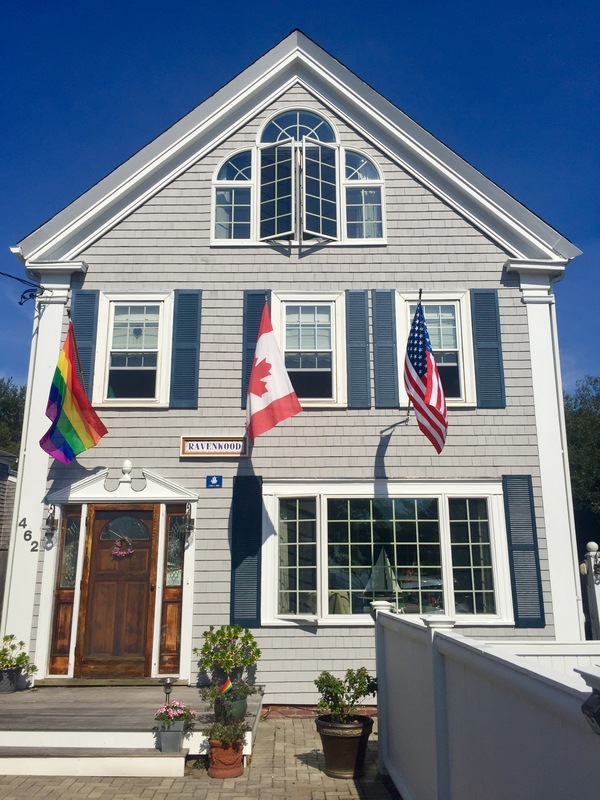 We all know hotel prices soar during the high season in Provincetown, but there are still plenty of affordable places to stay, especially if you book early. We looked at all the options to help you, your partner and your gay-lady gang get the most bang for your buck. Ratings are a combination of price, luxury and kind of how we’re feeling at the moment. This enduring Ptown favorite offers quaint rooms, a warm atmosphere and an amazing dining room that can’t be beat. 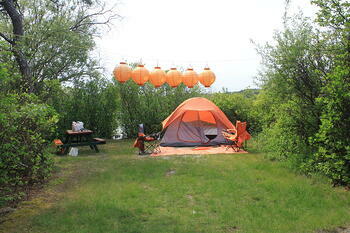 Ravenwood has the beautiful quiet of the East End even while it’s just blocks from the bustling heart of Provincetown. 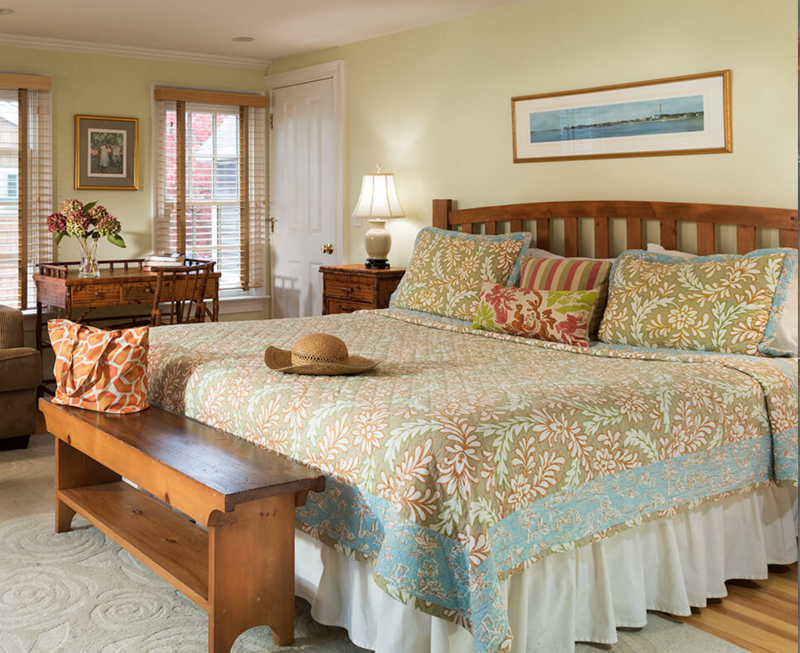 This proud member of the Women Innkeepers of Provincetown Association offers immediate access to the town’s incredible gallery district, as well as its own lovely garden with fruit trees. This place really feels like home: The penthouse library is a perfect place to curl up with a good book after a long day on the town. 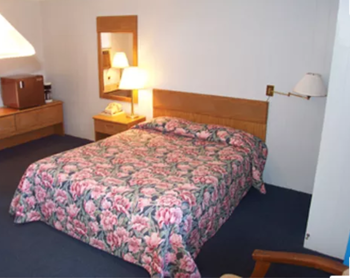 This serviceable motel is just a bit out of town, right over the Truro town line. A regular bus brings you right onto Commercial Street for just $2 a trip, so overall it’s a pretty good deal. 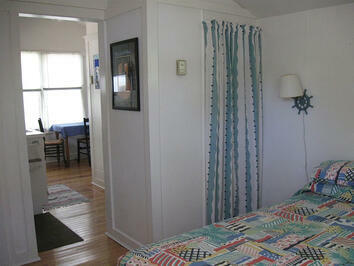 Plus, the Blue Sea has an indoor pool and amazing beach access with an amazing view of the Ptown skyline. Not to be missed. And honestly, it’s kind of nice to get away from the crowds and find some tranquility on the bay. Literally what could be gayer than pitching a tent, cooking over a campfire and pulling out the old guitar to hold Indigo Girls singalongs long into the night? At Coastal Acres, you can do all that and more. If you’re ready to connect with nature in this low-technology getaway, stay away from the hotels and try roughing it instead. The excitement of downtown is just a short walk away. If you’re up for something a little different (or if you’re feeling nostalgic for that summer you spent backpacking through Europe, check out the dorm-style hostel in Truro, minutes’ drive from Provincetown. 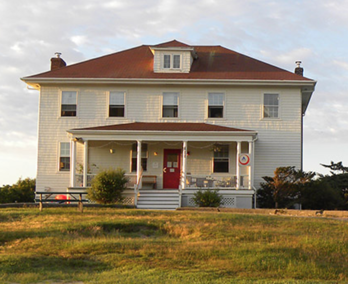 This Coast Guard station turned hostel offers modest bunk bed sleeping arrangement, but you’ll get the opportunity to meet interesting people as well as direct access to the Cape Cod National Seashore. If you like your vacations filled with exploring nature, this affordable hostel is for you. Okay okay, Gabriel’s isn’t technically budget-friendly, but it is probably the most luxurious place you’ll ever lay your head. Well, I don’t know your life, but I do know that Gabriel’s has a well-earned reputation for flawless customer service, impeccable rooms, and those not-to-be-overlooked afternoon cookies.